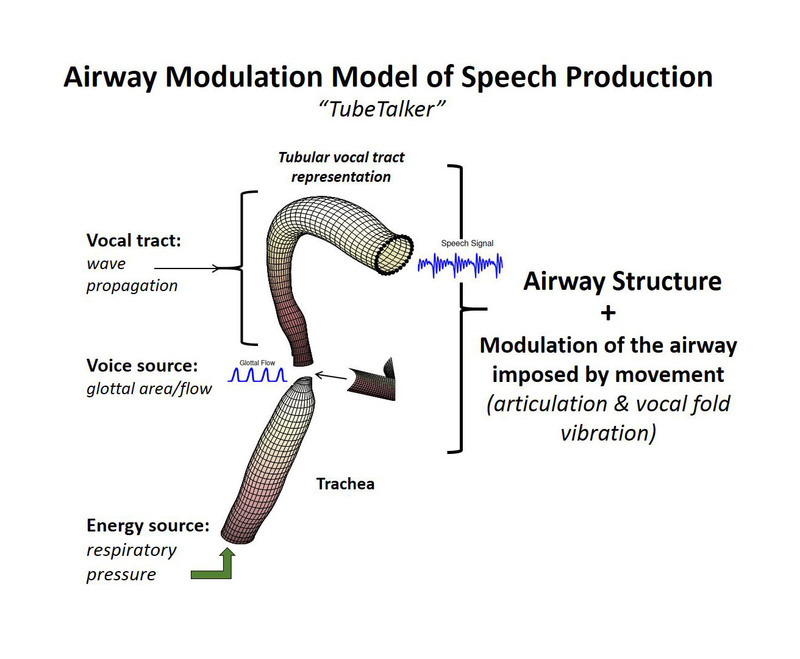 / Modified mar 13, 2018 3:13 p.m.
VIEW LARGER The "Tube Talker," an airway modulation module of speech production. Brad Story has been interested in voices since he was a child, and now he is a leading expert in voice production. Our voices are the product of the size and shape of our vocal tract as they are modulated by movements of our larynx, tongue and other structures in the throat and mouth. 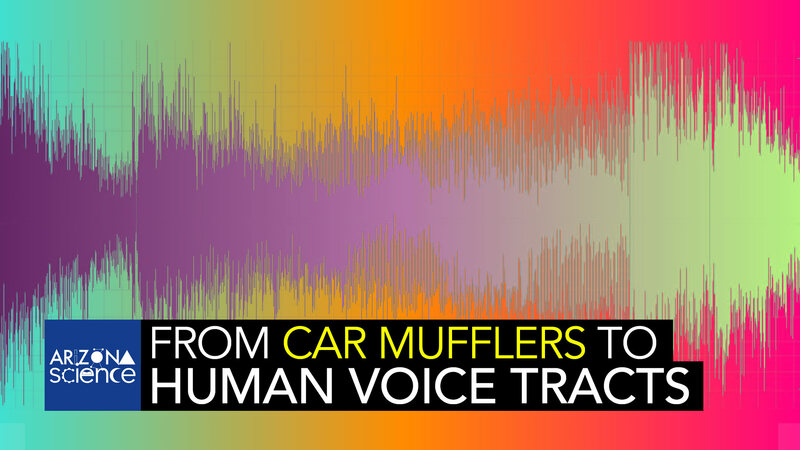 Starting with the “vocal tracts” of cars, their mufflers, Brad has spent his career making mathematical models of sound production, and he now has a sophisticated model of human speech, based on details or our anatomy and the acoustics of wavelengths, that generate synthetic words and phrases. The model can be used as a research tool to understand how we produce speech in normal and pathological situation, how anatomical growth during childhood affects speech production, and how listeners decode a certain message.